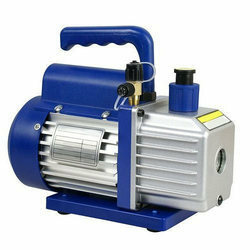 Our range of products include vacuum pumps and national vacuum pumps. 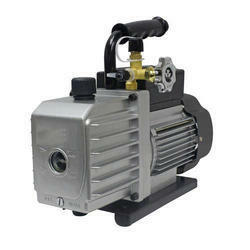 We are among the well-known traders, exporters, distributors and suppliers of excellent quality range of Vacuum Pumps. The offered range is intricately manufactured by vendors' qualified professionals using high grade components and high-end techniques. These pumps are hugely acclaimed for their long life, superior quality and excellent finish. The offered range is made available to our clients at market leading prices within promised time frame. With the usage of sophisticated technology, we are actively engrossed in trading, exporting, distributing and supplying a broad assortment of National Vacuum Pumps. The pumps offered by us are widely appreciated for their brilliant quality features in the market. Available in different technical specifications as per demanded requirements from our clients, this range is stringently checked under the supervision of our skilled professionals in order to ensure flawless supplies at our client's end. Apart from this, the offered pumps are available from us at industry leading prices.